Manheim, PA – B.R. 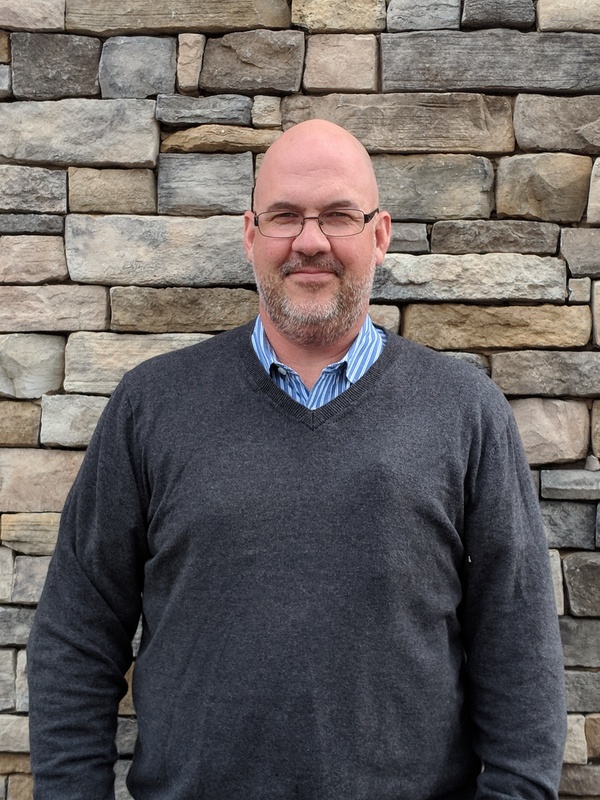 Kreider & Son, Inc., an excavating, paving and site management company based in Manheim, PA, recently announced the promotions of Mike Groff, Doug Hottenstein and Justin Frey. Groff was promoted to the role of General Superintendent Prior to his current role, Groff joined B.R. Kreider & Son in 1992 and previously worked as a Pipe Layer, Site Foreman, Supervisor and Senior Supervisor at the company. Groff is a resident of Manheim, PA.
Hottenstein joined B.R. Kreider in 1997 and was promoted to the position of Director of Project Management. Hottenstein started at the company as a Paving Laborer and also worked as a Trackhoe Operator, Pipe Foreman, Supervisor and Project Manager prior to his current position. He is a resident of Elizabethtown, PA.
Frey was promoted to the role of Director of Preconstruction Services. A resident of Manheim, PA, Frey joined B.R. Kreider & Son in 2004. Prior to his current role, Frey served as an Estimator and as Senior Estimator with the family-owned company.